So sports cars are small and light with excellent handling. Sure. But one characteristic we typically associate with sports cars is noticeably absent here: power. Are power and the resulting speed and quickness they lend to a car not key aspects of sportiness? Does a 200-horsepower, 2.0-liter four-cylinder engine give the FR-S enough of a kick in the pants, or does it deserve a beefier engine? Enthusiasts pined for some more powerful - turbocharged, perhaps - version of the FR-S and its sister model from Subaru, the BRZ, before these models even went on sale. Even after driving an FR-S for the first time, I reserved judgement. 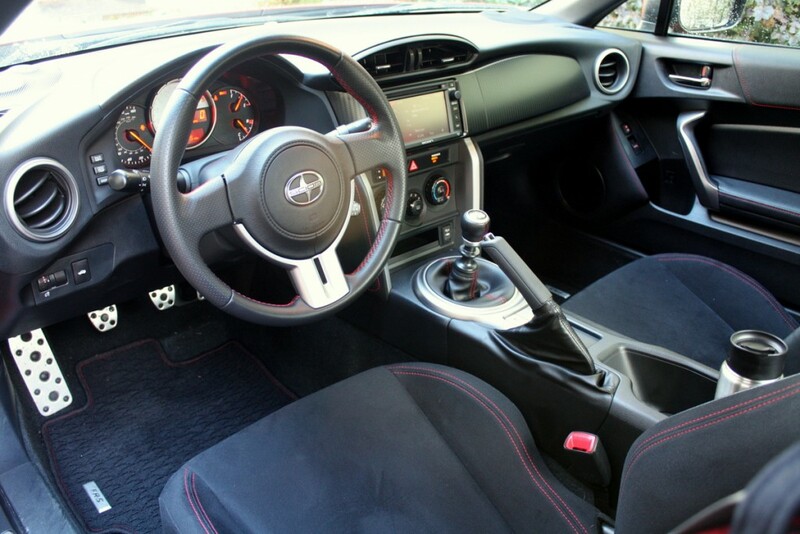 The first FR-S I drove was equipped with an automatic transmission. To my surprise, it was a fun little car. But for a driver with sports-car-purist sensibilities, the automatic-equipped car couldn't answer my question about whether or not the FR-S has enough power. A manual transmission would allow me to more completely exploit its output and to fully engage with the car. Short answer: YES, it's plenty powerful I've driven some relatively outrageous cars lately, including ones with more than 400 or even more than 500 horsepower. Still, the FR-S was a joy to drive. The size is right, keeping the car light and low for crisp, neutral handling. It's comfortable for everyday driving, yet stiff enough for a spirited mountain drive or track day. Although acceleration in the FR-S is not what my six-year-old daughter would call "feel-it fast," the little four winds up quickly and evenly, making its performance accessible by just about any driver. Given the modern obsession with huge engine output, a more powerful version of the FR-S or BRZ would probably sell. But more weight up front could upset the ideal balance in this package. Better than a turbocharger or a larger-displacement motor would be minor tweaks, like intake and exhaust upgrades. These could provide a modest power boost with no compromise in weight or handling. Have you driven the FR-S or BRZ? Do you own one? Use the survey at the top of this page to share your opinion. I haven't figured out to automatically post results, but I will provide updates periodically in the comments. So sports cars are small and light with excellent handling. Sure. But one characteristic we typically associate with sports cars is noticeably absent here: power. Are power and the resulting speed and quickness they lend to a car not key aspects of sportiness? Does a 200-horsepower, 2.0-liter four-cylinder engine give the FR-S enough of a kick in the pants, or does it deserve a beefier engine? Enthusiasts pined for some more powerful – turbocharged, perhaps – version of the FR-S and its sister model from Subaru, the BRZ, before these models even went on sale. Even after driving an FR-S for the first time, I reserved judgement. The first FR-S I drove was equipped with an automatic transmission. To my surprise, it was a fun little car. But for a driver with sports-car-purist sensibilities, the automatic-equipped car couldn’t answer my question about whether or not the FR-S has enough power. A manual transmission would allow me to more completely exploit its output and to fully engage with the car. I’ve driven some relatively outrageous cars lately, including ones with more than 400 or even more than 500 horsepower. Still, the FR-S was a joy to drive. The size is right, keeping the car light and low for crisp, neutral handling. It’s comfortable for everyday driving, yet stiff enough for a spirited mountain drive or track day. Although acceleration in the FR-S is not what my six-year-old daughter would call “feel-it fast,” the little four winds up quickly and evenly, making its performance accessible by just about any driver. Given the modern obsession with huge engine output, a more powerful version of the FR-S or BRZ would probably sell. But more weight up front could upset the ideal balance in this package. 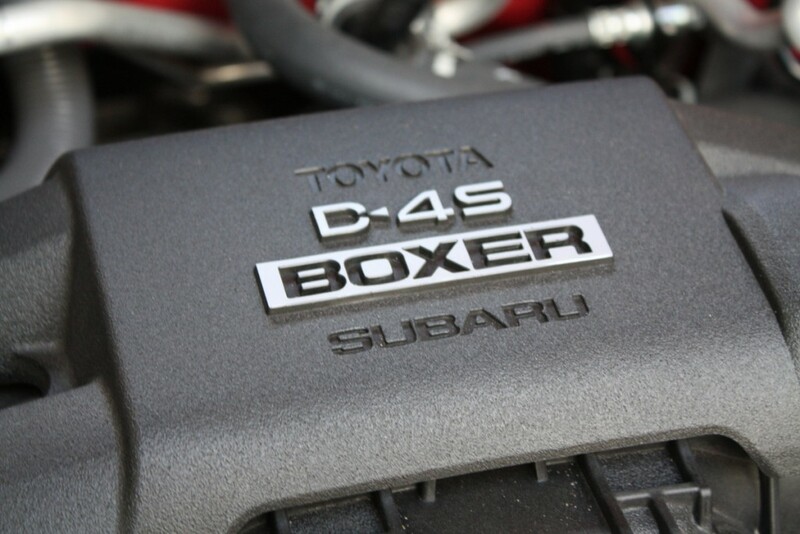 Better than a turbocharger or a larger-displacement motor would be minor tweaks, like intake and exhaust upgrades. These could provide a modest power boost with no compromise in weight or handling. 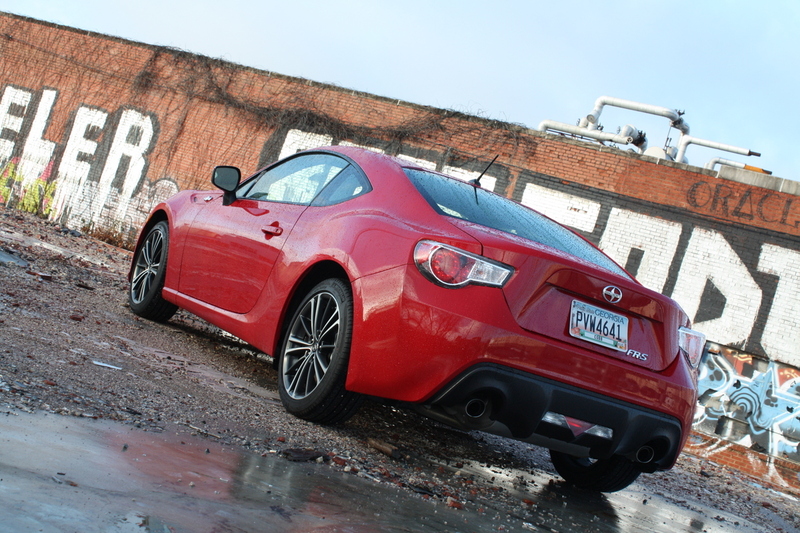 Have you driven the FR-S or BRZ? Do you own one? Use the survey at the top of this page to share your opinion. I haven’t figured out to automatically post results, but I will provide updates periodically in the comments. So far, we’re at 100% “just right.” No naysayers? 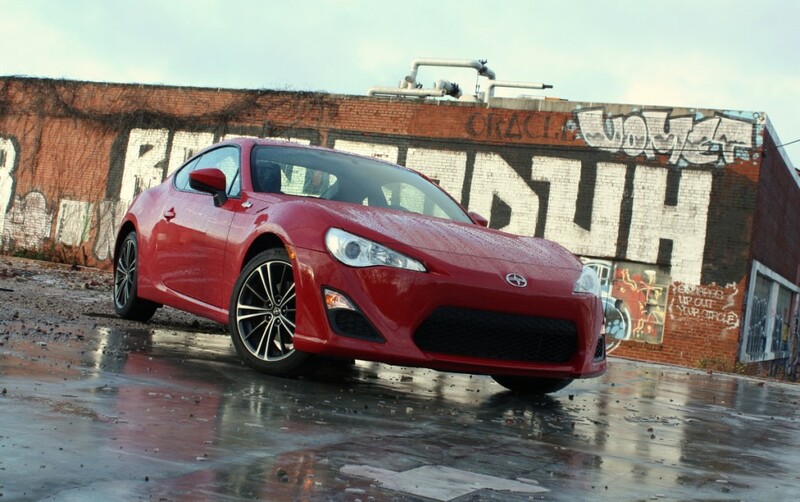 With 50 votes in, 74% now say the FR-S and BRZ are underpowered. Thanks for voting, reddit/cars!